Dana by Nu By Neo is a mid closed toe heel. You would wear Dana as an office shoe. Dana is made from soft and mouldable suede leather. Dana has a padded footbed for long-lasting comfort throughout those long work days. 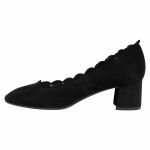 Dana has a ballet shoe type look with a rounded square shaped toe and streamline shape. 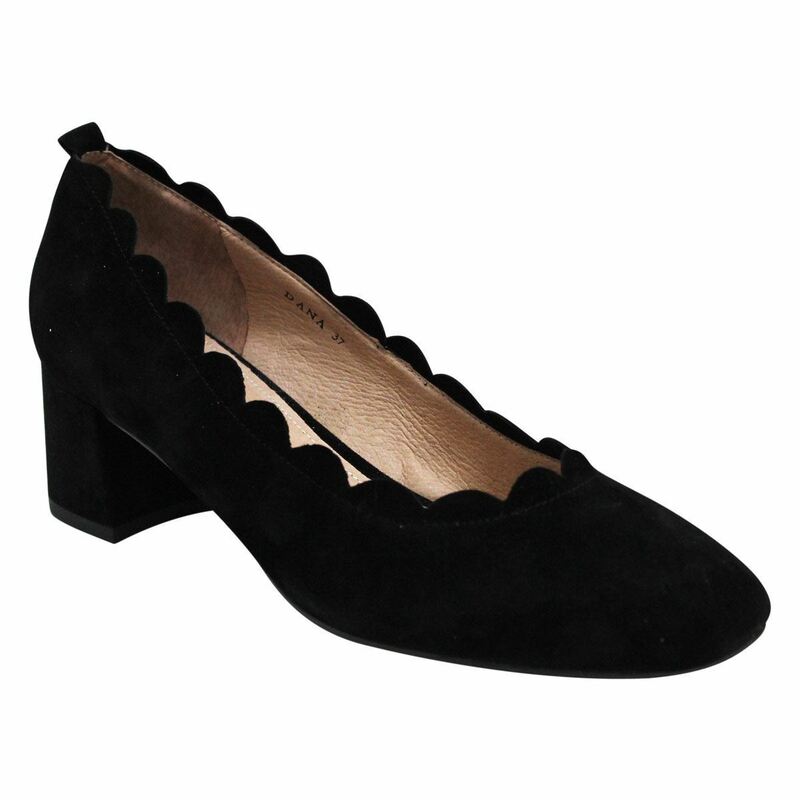 Dana has a scalloped edge making this shoe feminine but also office chic. Prolong the life of the leather by using Waproo Water & Stain Protector before wear and using our Suede Brush to release dirt and dust from the hide.